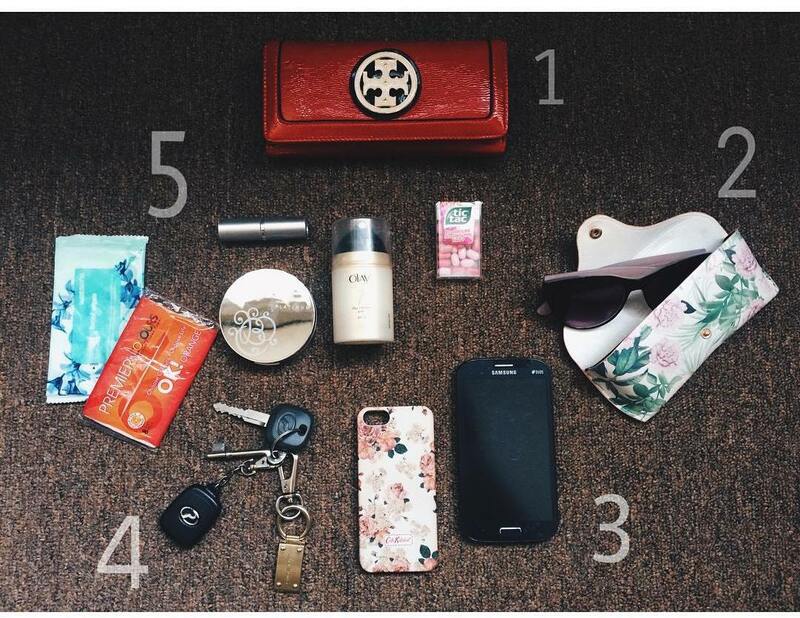 soleil m : What Is Inside My Handbag? What Is Inside My Handbag? Don't think that my handbag is that semak though but I did have where-art-thou-barangku moments once in a while? You know like they say, women's handbags are like Doraemon's Pintu Suka Hati. You never know what you are going to find inside. Hehe!